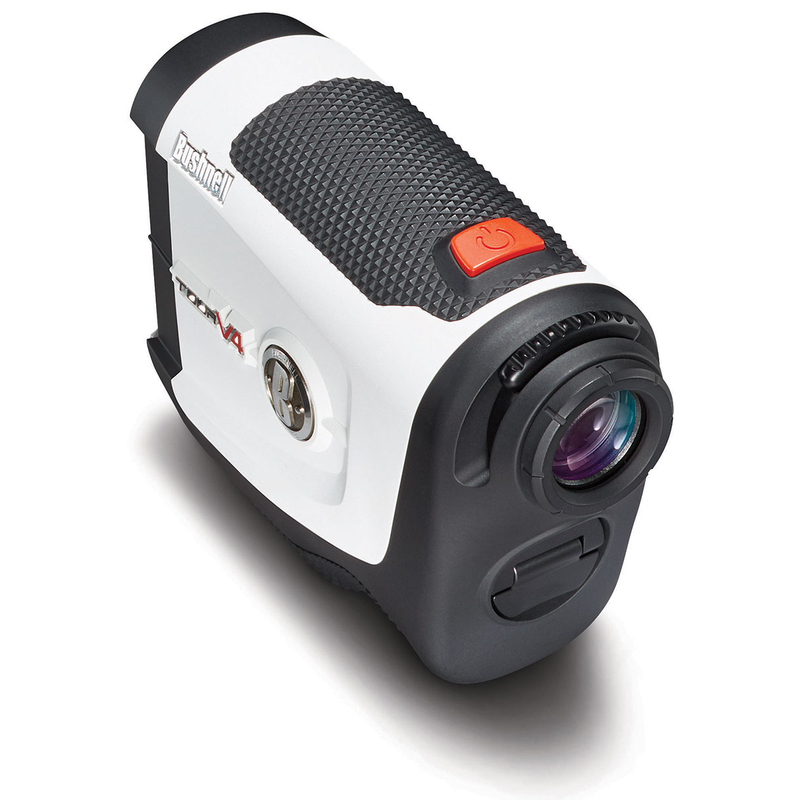 This fantastic rangefinder will help you get that extra edge on the golf course. No longer will you have to pace out yardages, simply aim the device at your target and you will get a accurate distance to within 1 yard, allowing you to pick the perfect club for the shot. Pinseeker with Jolt technology is a laser system that targets the flag position, to make it easy the rangefinder gives short vibration bursts to indicate that the rangefinder has locked on to the flag for exact distance. This excellent rangefinder has an ergonomic design with Stabi-Grip technology to ensure the golfer has a stable grip when using. The design is also rainproof and benefits from 5x magnification at a range of 5-1000yds with a fast focus system. This rangefinder also has a posi-thread battery door with a rainproof construction and 3-Volt CR2 battery. 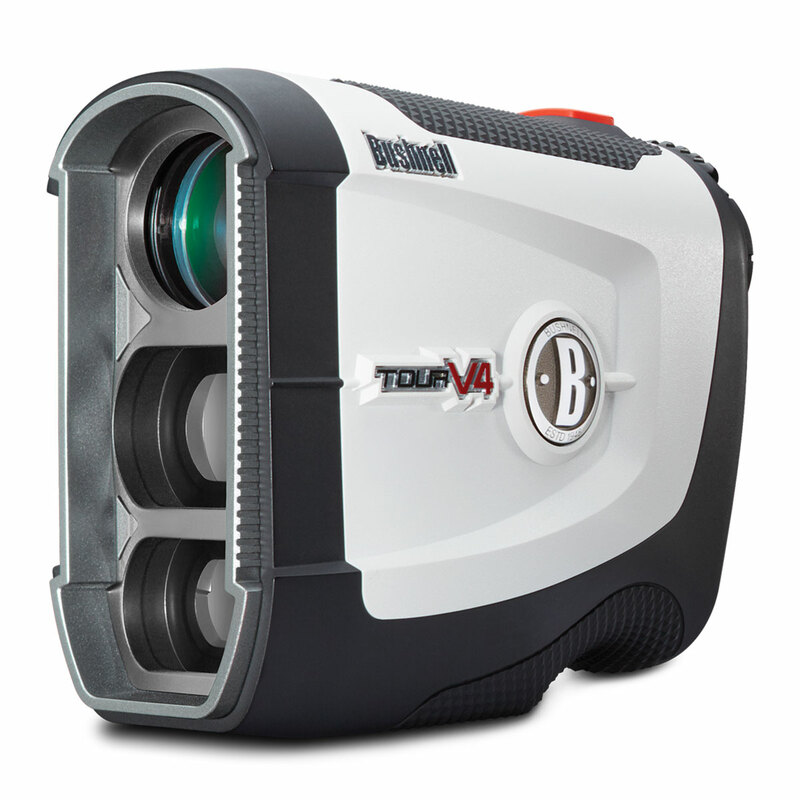 For distance readings that are accurate to within 1 yard the Tour V4 rangefinder is the choice of fellow tour pro and amateur golfers. 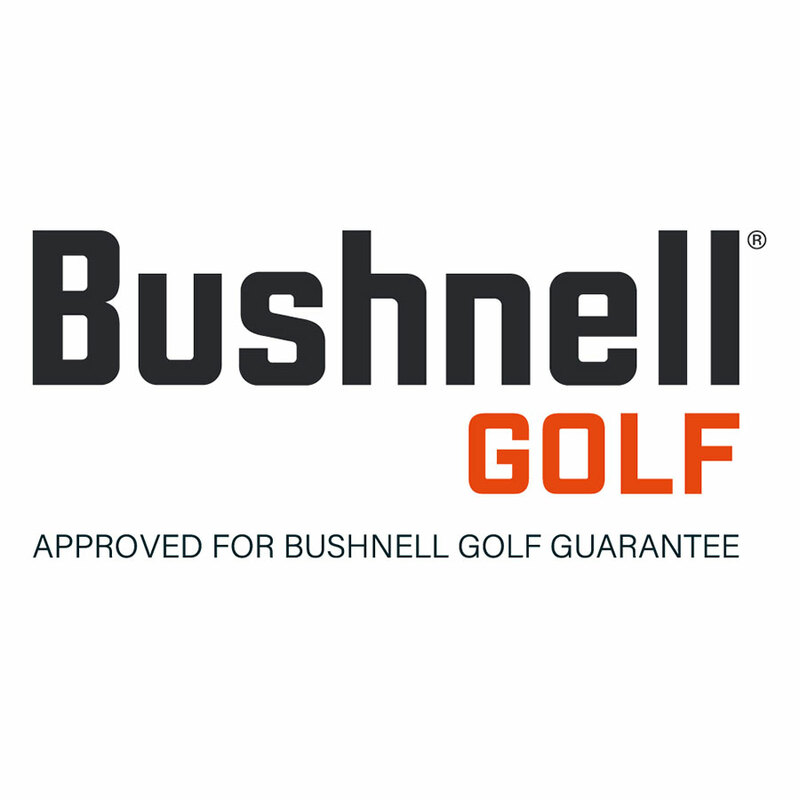 This product complies with the USGA rules and is warranted to be free of defects in materials and workmanship for two years after the date of purchase. 3-Volt Battery and Premium carry case included in the box.